Son of Mr. and Mrs. G.W. Macdonald, of North End, Portsmouth. Son of George Vessy Machin, and Grace Muriel Lee Machin. Education: Manchester Grammar School (1931-1933). Younger son of Maj.Gen. Donald Charles Frederick Macintyre, CB, Indian Army (1859-1938), and Maud Strahan, of Ardmore, Upper Hartfield, Sussex. Cousin once removed of Capt. Ian Agnew Patteson Macintyre, RN [whose father was a brother of D.G.F.W. Macintyre's grandfather]. Married (11.11.1941, Brompton Oratory, London) Monica Josephine Clifford Rowley Strickland (03.11.1909 - 11.1992), daughter of Roger Walter Strickland (1873-1938)and Anice Maude Rowley, of Stone Cross, Ulverston; one son, one daughter. Education: Glyngarth Preparatory School, Cheltenham, Gloucester; RN Colleges, Osborne & Dartmouth. Served Naval Historical Branch, 08.1964-12.1972. Published: U-boat killer (1956); Jutland (1957); The Kola run : a record of Arctic convoys, 1941-1945 (1958; with Ian Campbell); Narvik (1959); The thunder of the guns : a century of battleships (1959); The battle of the Atlantic 1939-1945 (1961); Fighting admiral : the life of Admiral of the Fleet Sir James Somerville (1961); Admiral Rodney (1962); Fighting ships and seamen (1963); Wings of Neptune : the story of naval aviation (1963); The battle for the Mediterranean (1964); Fighting under the sea (1965); The battle for the Pacific (1966); Aircraft carrier : the majestic weapon (1968); Trafalgar : Nelson's great victory (1968); Leyte Gulf : armada in the Pacific (1969); Man-of-war : a history of the combat vessel (1969; with Basil W. Bathe); Adventure of sail 1520-1914 (1970; with others); The naval war against Hitler (1971); Sea power in the Pacific : a history from the sixteenth century to the present day (1972); Famous sea battles (1974); Famous fighting ships (1975); The privateers (1975). Son (with two brothers and two sisters) of late Maj.Gen. Donald Macintyre, VC (1831-1903), and Angelica Alison Patteson (1858-1932), of Mackenzie Lodge, Fortrose. Cousin once removed of Capt. Donald George Frederick Wyville Macintyre, RN [whose father was the son of Lieut. Gen. John Mackenzie Macintyre, brother to Maj.Gen. Donald Macintyre, VC]. Married (03.09.1918, St James's, Piccadilly, St Martin district, London) Gwendolen Beatrice Paine (02.09.1896 - 10.1986), only daughter of Mr & Mrs M. Harcourt Paine, of Maybury, Woking; four sons. * Pre-1943 regulations for the award of the DSO were that one had to be mentioned in despatches previously, or being awarded a mention in despatches simultaneously to the award of the DSO. Most likely Macintyre was awarded the MID together with the DSO, although official sources don't mention it. Education: Littlejohns, Greenwich; RN Colleges Osborne & Dartmouth. Control Commission Germany, 1947-1948. 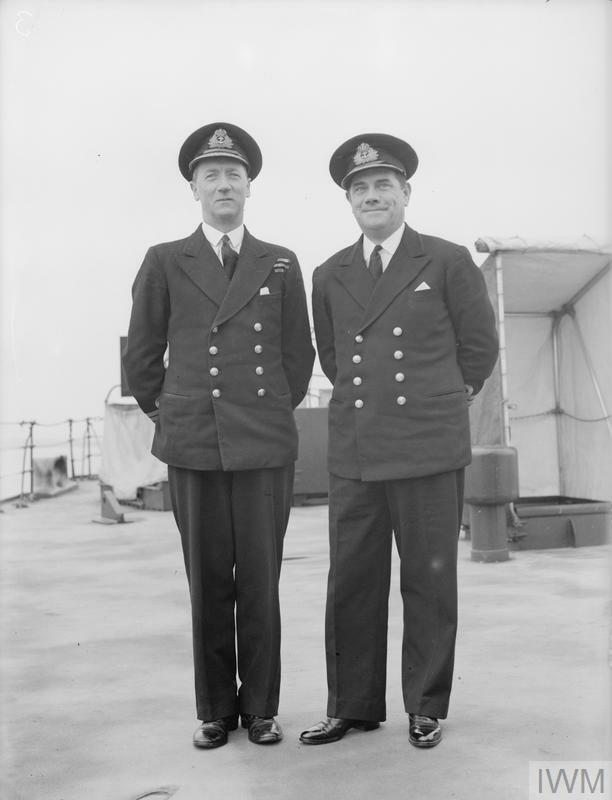 Admiralty Regional Officer, North West, 1948-1962. Youngest son of Capt. Philip Paston Mack, 12th Lancers, and Kate Lucy Pearce. Married (03.06.1939, Holy Trinity, Raithby, Spilsby) Mary Dorothy Buckle (24.09.1909 - 07.1995), daughter of Capt. & Mrs C.P. Buckle, RN, of Norwich, previously of Skendleby, Spilsby; three sons. Son of late R.F. Mack, Cork, Eire. Married ((12? ).1933, Chelsea district, London) Dorothie Mary, daughter of late Rev. Dr Thomas Young, Ellon, Aberdeenshire. A Gentleman Usher to the Queen, 1954-1959. Eldest son of Maj. Philip Paston Mack(1854-1923), 12th Lancers, and Kate Lucy Pearce (1869-1955), of Paston Hall, Norwich. Brother of Cdr. Richard Herbert Mack, OBE, RN. Engaged (1925) Margaret Spurrell, elder daughter of Mr & Mrs J.T. Spurrell, of Newton St Faiths, Norfolk. Married (1930) Elizabeth Dawson, daughter of Cecil Percy Dawson, Shanghai, China. Lived at Paston Hall, Norwich. Third son of Maj. Philip Paston Mack(1854-1923), 12th Lancers, and Kate Lucy Pearce (1869-1955), of Paston Hall, Norwich. Brother of R.Adm. Philip John Mack, DSO and Bar. Married (07.02.1938) Lady Dorothy Alice Margaret Augusta Grosvenor (22.08.1890-11.01.1966) [who had been married three times before, lastly as Mrs Hilton Green], daughter of Lord Henry George Grosvenor and Dora Mina Erskine-Wemyss. Education: RN Colleges, Osborne (01.1909-...) & Dartmouth. Captain of the Duke of Westminster's steam yacht, 1920s/30s. Son of Jesse Hannant Mack, retired naval officer, and Elizabeth Lock. Once of Wellington, New Zealand. 1916 ? Education: Wanganui Collegiate School (1931-1934). Active in the industry, 1957-1962. MIMC (UK) City & Guilds Management Consultant from 1962 onwards (UK, Europe, Middle East, Pakistan & New Zealand). Then Databank Wgtn. Son of Henry Ramsay Mackay. Married (21.04.1906) Beatrice Caroline Arbuthnot (05.02.1883 - 08.07.1953), daughter of Adm. Charles Ramsay Arbuthnot and Emily Caroline Schomberg; four daughters. Changed surname from James to Mackay-James by deed poll of 02.02.1942. ? 3rd son of Dr and Mrs T.C. Mackenzie, Inverness. Education: Cargilfield School; RN College, Dartmouth (1927-1930?). 1979), Chairman, 1979-1983, Vice President, 1984-. Honorary Freeman, Borough of Shoreditch, 1942. CIMgt. Education: MB, BCh, MRCS, LRCP. Son of V.Adm. Lachlan Donald Ian MacKinnon, CB, CVO, and Imogen Lorna Sayers MacKinnon (née Lee). Husband of Hazel Brenda MacKinnon, of Bedford Park, London. Son of Rev. Donald Hilaro Ousely Dimsdale MacKinnon and Jemima Macalpine­Leny. Married ((06? ).1912, Sevenoaks, Kent) Imogen Lorna Sayers Lee; one son (Lt. Alan Hood Ian MacKinnon, RN), two daughters. Son of Stewart Mackintosh and Alice Ballard. Married 1st (1929) Elizabeth (died 1960), daughter of Captain Bertram Fawcett; one son, one daughter (and two sons deceased). Married 2nd (1962) Yolande, daughter of Leonard Bickford­Smith. Serjeant at Arms, House of Lords, 17.03.1962-01.01.1971; Yeoman Usher of the Black Rod, 1953-1971; Secretary to the Lord Great Chamberlain, 1953-1971. Son of D.H. Mackintosh, JP. Married (1927) Margaret Elizabeth, daughter of the late Lt.Col. Duncan Darroch, of Gourock; one son. DL Inverness-shire, 1952; County Councillor, Inverness-shire, 1952; JP Inverness-shire, 1954. Member of Queen's Body Guard for Scotland (Royal Company of Archers); Honorary Air Commander, No. 3510 (County of Inverness) Fighter Control Unit, RAAF, 1954. AFRAeS. Son of George Alexander Maclean (1860-1932), and Neva Margaret Rose ?-1951). Of Westfield House, Elgin, Morayshire. Succeeded his father as 5th of Westfield, 1932. Married 1st (03.01.1942, St George Hanover Square; divorced 1945) Elizabeth Law Milne, youngest daughter of the Rt.Hon. Sir John Milne Barbour, Baronet of Hilden. Married 2nd (16.04.1948) Second Officer Sylvia Louise Radford Boase, WRNS, elder daughter of late William Robert Radford Boase; two sons. Justice of the Peace (JP), Morayshire (1957). Deputy Lieutenant (DL), Morayshire (05.01.1962). Only son of R.Adm. John Cassilis Birkmyre Maclean (1849-1925), and Maude Hewlett (1864-). Married (03.09.1927, Petworth, Sussex) Margaret Isobel Randolph (06.08.1901 - 01.2001); three daughters (daughter Iona married Lt.Cdr. Cedric Collingwood Wake-Walker, RN). Son (with two brothers and one sister) of the Very Rev. the Dean of Clogher, Right Rev. James MacManaway (1860-1947), and Sarah Thompson. Education: Trinity College, Dublin (BA 1936). Church of England deacon 1936, priest 1937 Down. Curate of Donaghcloney 1936-39. Only son (with one sister) of his Honour Alan Macpherson (1857-1930), county court judge, and Anna Wallace Young (1862-1936), of The Hall, Bakewell. Married (27.10.1917, St Stephen's, Kensington district, London) Sybil Ada Phillips ((06? ).1896 - (06? ).1959), daughter of the late George Phillips, of East Herndon, Broadstairs; ... children (son Capt. Michael Stuart Macpherson, RM). Son of Rev. Andrew Charles Madden, of Hereford. Married (1923) Evelyn Olive Holroyde (?-1958), daughter of John Holroyde, of Chatham. Education: RN College Dartmouth (15.01.1908-...). Son of Admiral of the Fleet Sir Charles Edward Madden, 1st Bt, GCB, OM (1875-1935), and Constance Winifred (died 1964), 3rd daughter of Sir Charles Cayzer, 1st Bt. Married (08.10.1942), Olive Robins (died 1989), daughter of late G.W. Robins, Caldy, Cheshire; one daughter. Grand Cross of Prince Henry the Navigator, Portugal, 1960. Education: RN Colleges, Osborne & Dartmouth (16.01.1920-...). Chairman, Royal National Mission to Deep Sea Fishermen, 1971-1981 (Dep. Chm., 1966-1971); Vice-Chairman, Sail Training Assoc., 1968-1970. Trustee: National Maritime Museum, 1968- (Chm., 1972-1977); Portsmouth Royal Naval Museum, 1973-1977. Chm., Standing Council of the Baronetage, 1975-1977. Dep. Warden, Christ Church, Victoria Rd, 1970-1986. Vice Lord-Lieutenant of Greater London, 1969-1981. Son of Col. Augustus Helier Magee (1860-), and Minna Douglas. Married (14.08.1913, St Simon's, Southsea, Hampshire) Alice Mainwaring, daughter of Wentworth Cavenagh Mainwaring, of Newcastle & Southsea; one son, one daughter. Fourth son of Frederick William Magnay (1843-1907), of Drayton, Norfolk, and Annie Constance Wolsteyn-Gehle (1869?-1940), of Rays Court, Ascot. Married (06.04.1934, St John's, Westminster) Kathleen Woods, second daughter of Mr & Mrs S.B. Woods, KC, of Stirlingswood, Edmonton, Alberta, Canada; two daughters. Education: RN Colleges, Osborne (09.1915-...) & Dartmouth (...-05.1918). Son of late Major Francis Arthur Magniac and Mrs Beatrice Caroline Magniac (née Davison). Married 1st (1939) Mary Graham Stokes (19.01.1906 - 03.2000) (earlier married 1928 to Capt. Charles Livingston Robertson, RN (1900-1991), and remarried 1951 to Capt. Barrington Lungley Moore, RN (1901-1985)), younger daughter of Graham Stokes, and Esther Frances Bath (from 1925 Mrs Francis Arthur Magniac) (1880-1959), The Glen, Buckland Brewer, Bideford, and sister of Cdr. Edward Henry Graham Stokes, RN & R.Adm. 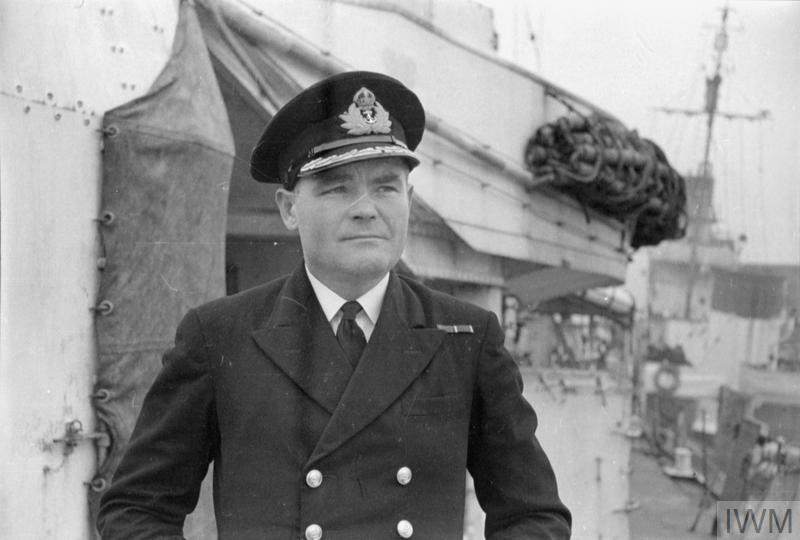 Graham Henry Stokes, RN. * For distinguished services in the "Asia" in action with Bolshevik destroyers on the 19th April. 1919, and off Fort Alexandrovsk on the 21st May, 1919. * In Navy Lists of the 1940s shown as Mahoney. Married ((03? ).1914, Romford district) Winifred Ivy Spooner ((03? ).1886 - (03?).1967). * All his appointments after retirement date are indicated with "to serve as Eng.Cdr.". Education: RN Engineering College, Keyham (1902-1907). * In Navy List of (06.1944) still shown in this capacity with (obviously incorrect) date of appointment 23.02.1942. Son (with one sister) of Lt.Cdr. James Henry Maitland-Makgill-Crichton, RN (1885-1948), and Emily Christina (died 1972), daughter of Hugh Weir-McColl, of the Woods, Newlands, Cape Colony. Polish Naval Citation. Education: Langley Place preparatory school; RN College, Dartmouth (1924-). Fellow, Institute of Linguistics. Chairman, Association of Unit Trust Managers from 1974. Languages Consultant (from 1986 Director) to the translation company Protrans Limited, of Matthew Street, Dunstable, 1979-1987. Sixth child (of seven) and second son (of three) of William Makeig Jones, MD, DPH, MRCS, LSA (1852 - 1925), a doctor of medicine, and Anne Tofield Reeder (1857-1943). Married (21.06.1921, Torquay, Devon) Dorothy Maud Faulkner (07.06.1895 - 06.12.1979), elder daughter of Mr. & Mrs. Frank W. Faulkner, of St. Mary Church, Torquay, Devon; one son (Lt. David Tofield Makeig-Jones, RNVR). * Name change from Jones to Makeig-Jones by his father by deed poll of 06.10.1913, adopted by his children as well. Son of Sydney Delacour Malcouronne and Emma Phoebe Malcouronne, of Cockfosters, Hertfordshire. Son of Edward Sidney George Malins (born 1865), and Ellen Wickham Jones (born 1883), of Compton, Berkshire. Secretary of the Marine Society, a nautical charity. Founder member of the Nautical Institute, retiring 1980. Published: Bully and the badger (1974). Son of Hubert Mandley, a shipping merchant. Officer with the Egyptian Ports and Lights Administration. Received a Master's Certificate in 1923. Married ((12? ).1910, Plympton St Mary district, Cornwall) Emiliy Mary "Emmie" Rendall (1884-1969?). Son (with three sisters) of John Herbert Manly (1873-1963), and Edith Gladys Roe (1879-1969). Married 1st (11.06.1931, St Mary's Church, Beaminster, Dorset; divorced 1936) Mabel Gwenllian Burnell Phillips (21.03.1907 - (06? ).1980), daughter of Edward William Phillips (1852-1940), and Mabel Leigh (1872-1952); two sons. Married 2nd (22.07.1938, Devon) Joyce Mary Louise Seville (née Collingwood) (21.08.1910 - 12.1983), daughter of Richard Collingwood (1861-), and Mary Louise Rickard (1880-1949); one daughter, one son. Second son (with one brother and one sister) of Herbert Alexander Erskine Manners (1855-1938), and Emma Phoebe Evatt (1856-1929). Married 1st (30.09.1908, St George Hanover Square district, London) Florence Maud Harrison (1882 - 30.07.1926), daughter of James Stuart Harrison (1837-1902), and Jane Anne Crane (1853-1941), of Sydney, NSW, Australia; three sons (Lt.Cdr. 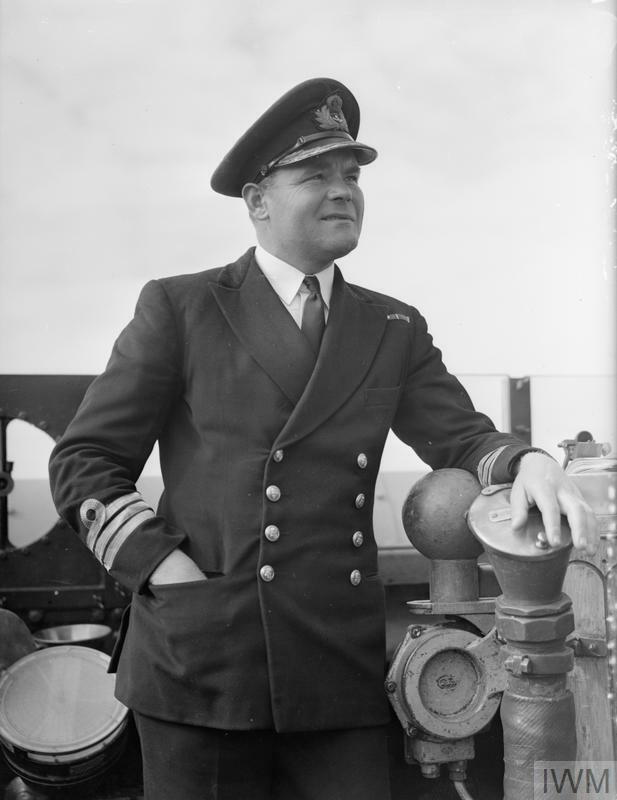 Errol Rodney Manners, RN, Lt. Cdr. John Errol Manners, DSC, RN, Cdr. Errol Adrian Sherard Manners, DSC, RN), one daughter (Second Officer Margaret Angela Manners, WRNS, who married then Lt. (later Capt.) Edward Hugh Cartwright, RN). Married 2nd (19.10.1927, All Souls' Church, St Marylebone district, London) Kathleen Mary Johnson (1896 - 09.12.1986), daughter (with one sister and one brother) of James Miller Johnson (1867-1918), and Clara Tildesley (1869-1909), of Newcastle, NSW, Australia. Son of R.Adm. Sir Errol Manners, KBE (1883-1953), and Florence Maud Harrison (1882-1926). Brother of Lt.Cdr. 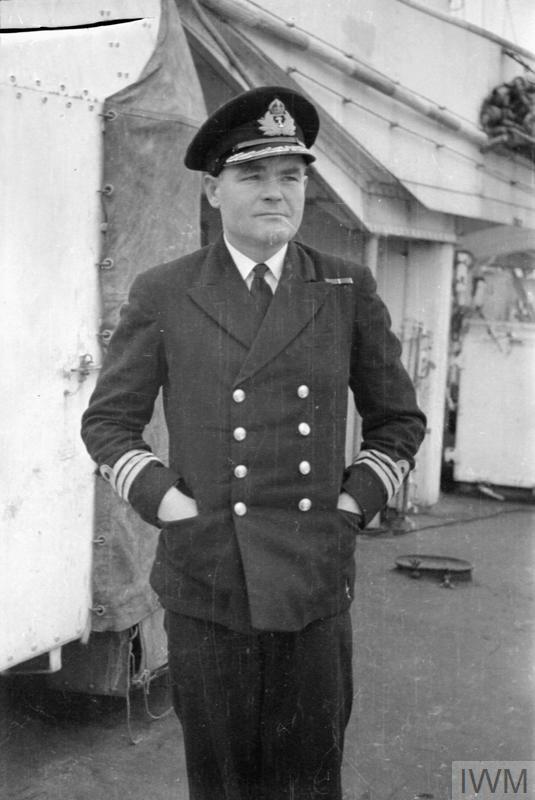 Errol Rodney Manners, RN, Lt. Cdr. John Errol Manners, DSC, RN. Married (08.05.1944, St Andrews Church, Harberton, Totnes, Devon) Pamela Harvey (05.10.1914 - 05.1995), daughter of Sir Samuel Emile Harvey (1885-1959), and Sybil Locked; one son, one daughter. Brother of Lt.Cdr. Errol Rodney Manners, RN, Cdr. Errol Adrian Sherard Manners, DSC, RN. Married (18.10.1940, All Saints', Finchley Road, St Marylebone district, London) Mary Valentine Gilbert Downes (22.11.1915 - 26.04.1995); one son, one daughter. Son of Ralph Morton Mansel-Pleydell (1895-1932) and Marguarite Marie Louise Barbe Ghislaine D'Ursel (1889-1968). Married Dagmar Rosalie Bowring (born 14.03.1932); one son, one daughter. Married ((06? ).1950, Abergavenny district, Herefordshire / Monmouthshire) Honor M. Dennis. Third son of Ernest Lawson Mansergh, MInstCE (1866-1933), and Emma Cecilia Fisher Hogg, of Elm Lea, Woking, Surrey. 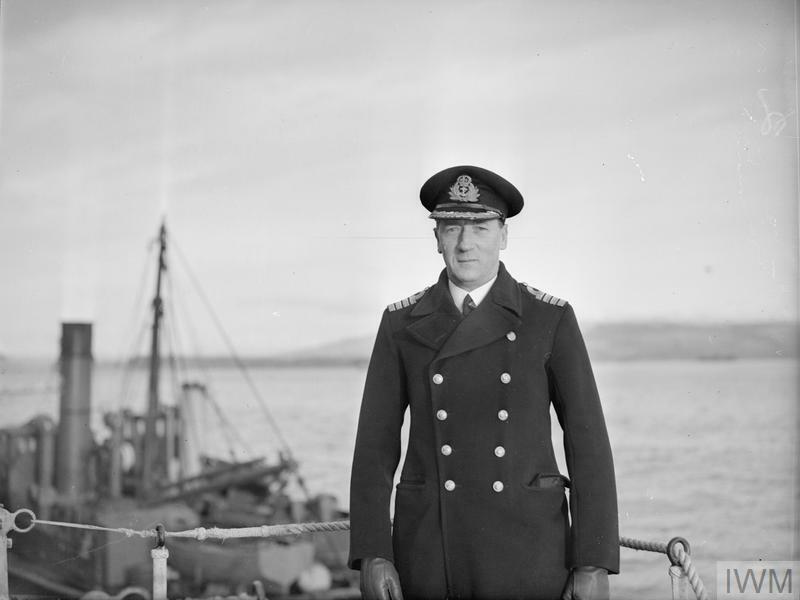 Brother of Adm. Sir Maurice James Mansergh, KCB, CBE, and Brig. Geoffrey Ernest Mansergh, CBE, MC. Married 1st ((06? ).1928, Lewisham district, Greater London) Helen Raynor Scott ((09? ).1898 - 21.04.1967), elder daughter of the late W.T. Scott, MA, MB, and of Mrs J.A. Japp, of Blackheath; one son (and one son deceased). Married 2nd ((06? ).1969, Brighton district, Sussex) Dora Mary Spranger (28.07.1901 - 02.1991), widow of Cdr. Laurence Herbert Longford Clarke, RN (1899-1963). Editor, The Naval Review, 08.1954-07.1972. Second son of Ernest Lawson Mansergh, MInstCE (1866-1933), and Emma Cecilia Fischer Hogg, of Elm Lea, Woking. Brother of V.Adm. 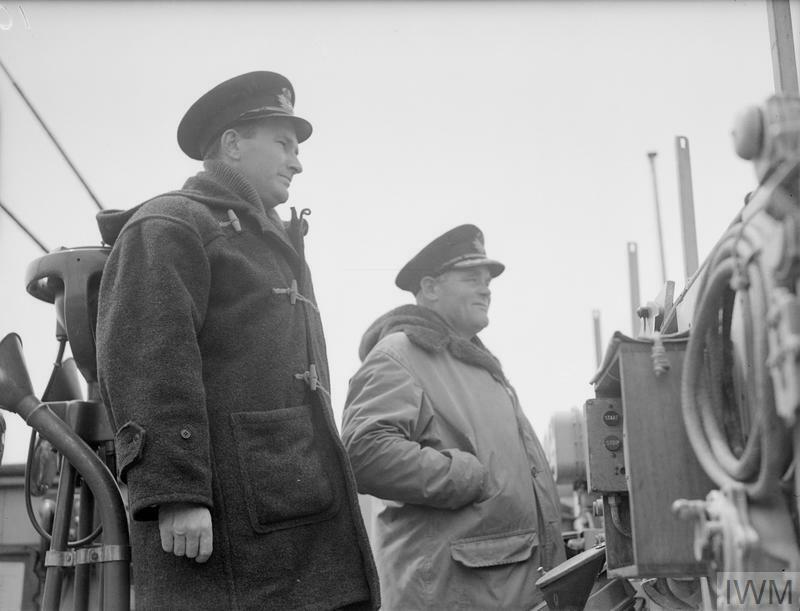 Sir Cecil Aubrey Lawson Mansergh, KBE, CB, DSC, and Brig. Geoffrey Ernest Mansergh, CBE, MC. Married (09.04.1921, Church of St John the Baptist, Hove) Violet Elsie Hillman (29.03.1900 - (03? ).1983), younger daughter of the late Bernard Hillman, and Mrs Middleton-Power, of Hove; two sons (son Capt. Michael Cecil Maurice Mansergh, RN), two daughters. Education: Lindley Lodge, nr Nuneaton; RN Colleges, Osborne (15.09.1909-1911) and Dartmouth (1911-1913). * In Navy Lists of Aug, Oct, Dec 1943 & Apr, Jun, Oct 1944 & Jan 1945 shown as on staff of Commander-in-Chief, Portsmouth [HMS Victory]. Son of Adm. Sir Maurice James Mansergh, and Violet Elsie Hillman. Son of the Hon. Henry William Mansfield, Major 2nd County of London Imperial Yeomanry, late 1st Dragoons (1860-...), and Katharine Rachel Charles. Education: Lambrook, Bracknell, Berks; RN Colleges, Osborne and Dartmouth; RN Staff College, Greenwich (1931); Staff College, Andover (1932).